We serve you and your guest professionally with etiquette and dynamic first class service, Our therapist and estheticians love what the do and look forward to serving each guest with pleasure, grace and superb elegance. We take great pride in being the number one mobile spa party company in Florida and our happy to shoer your friends family and employees with extraordinary massages and spa treatments. Create the event of a lifetime so everyone can enjoy an oasis of mobile spa services together. Our attentive, professional and friendly therapist are here to serve you with radiance, etiquette and excellence combine with services that renew and revitalize. Be the host of a luxurious gathering, be the envy of friends family and associates at any party, gathering or corporate event. 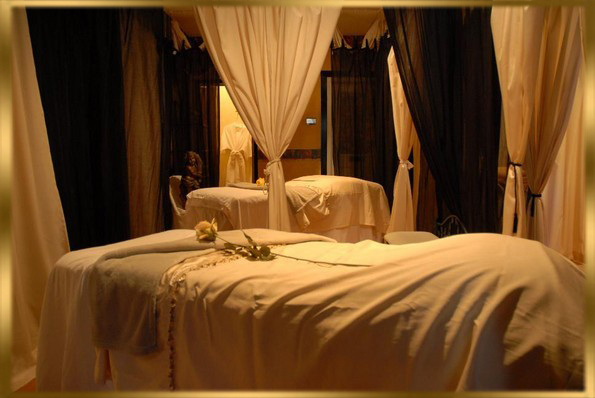 For spa parties a deposit of 20% of the total is required to hold the reservation either by check or credit card. An email confirmation will be sent with all the details of your desired package. 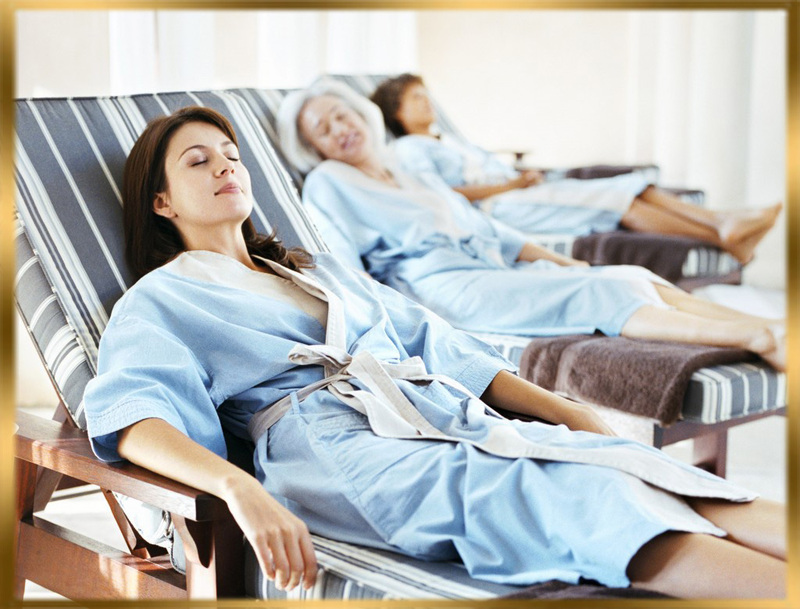 Always remember the spa party atmostphere is ideal for bonding, reconnecting, and having a good time. Our top notch services also offers catering, floral arrangements, cocktails/champagne and we can even provide limo service, yacht service, and hotel arrangements..